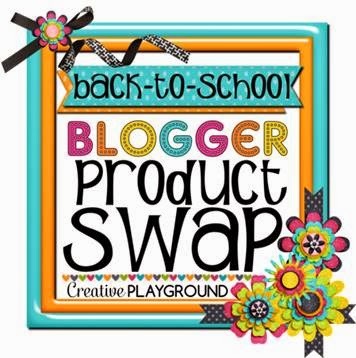 Speech Sprouts: Back-To-School Blogger Product Swap! This week I got to swap products with another blogger, Andrea Crawford, whose blog is Reading Toward the Stars. We got to review each other’s products. How fun is that? We were matched up by Cara Taylor who organized the swap. (More about that later). 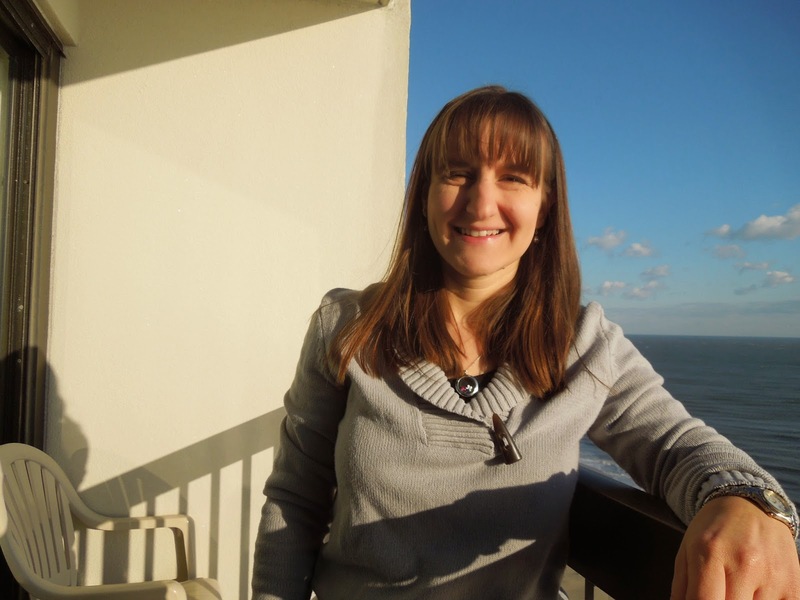 specialist who works mainly with grades K-3 and who has previously taught grades 3 and 4. Perfect! I just knew she would have a great phonological awareness activity to take a look at. 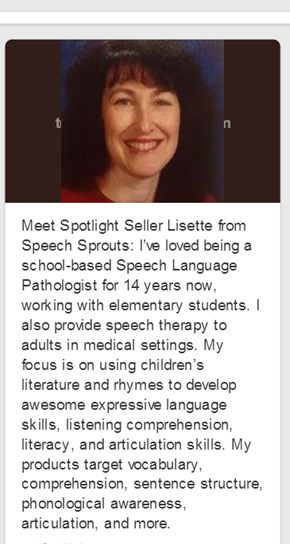 I was excited to browse Andrea’s shop on Teacher pay Teachers for a product that I would love to use in speech therapy and I chose Syllable Blending Compound Word Match-up to review. 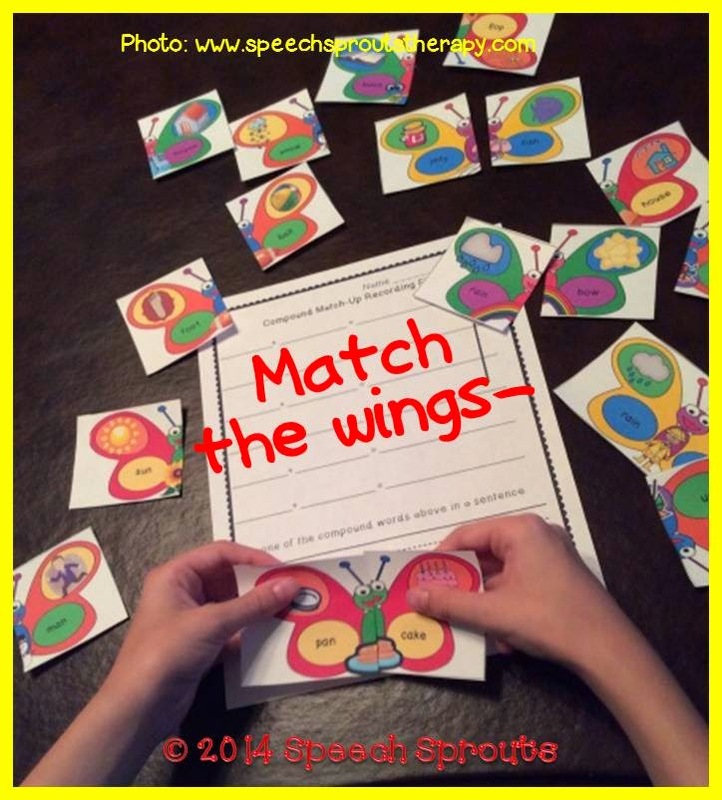 It’s a fun, colorful activity to practice blending the syllables of compound words. Do you have children who need extra practice with compound words? Young children need well-developed phonological awareness to develop good reading skills. 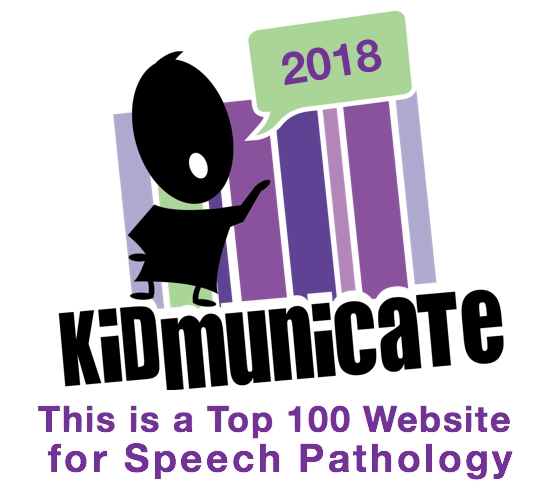 Many speech therapy students struggle with basic phonological awareness skills. Studies show children who have difficulty with sound and syllable awareness are at higher risk for reading difficulties. Therefore, it is so important for Slps to include direct instruction in these skills when needed. 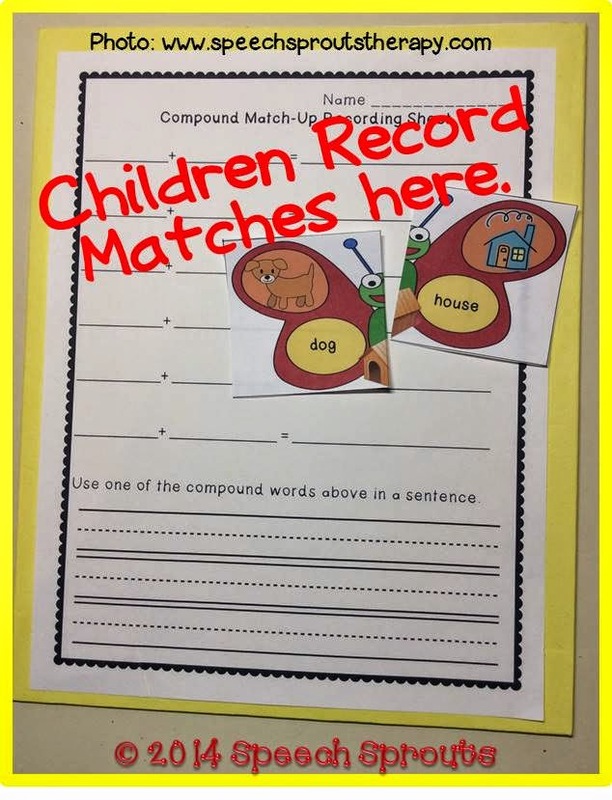 Syllable Blending Compound Word Match-up by Andrea Crawford is a simple, two-part puzzle activity that engages children as they search for the two cards to complete the compound word. Great for an independent center or working with a partner, each card shows one-half of a butterfly. Each “wing” contains an illustration with the written word below. In the center of the butterfly is the pictured compound word that the two halves create. Andrea suggests that the cards are placed in a center, and students work with a partner, taking turns flipping them over until matches are found. I love that the illustrated compound word is cut in half, providing a visual representation that the two halves are needed to form the whole compound word in the center. Picture support? Yes! 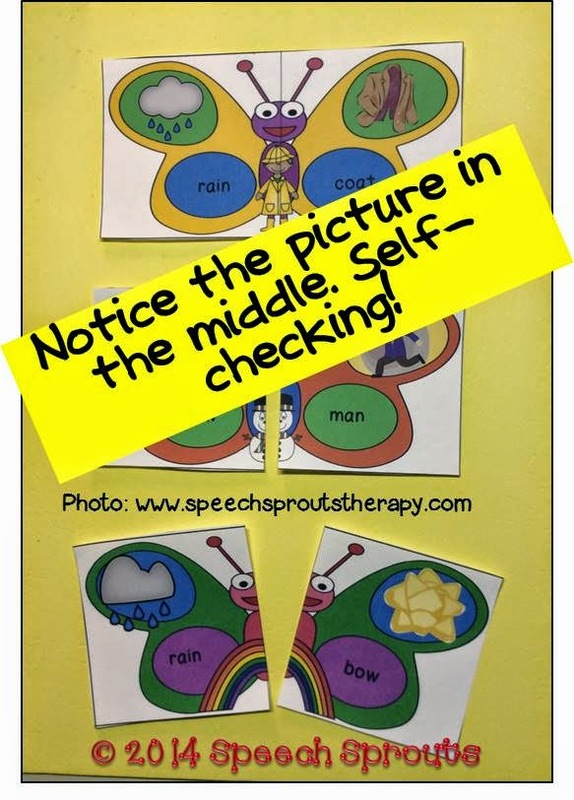 Wonderful for your visual learners, it makes this activity self-checking. Independent work, check! Hmmm, as a bonus…it also teaches math concepts as well: symmetry and the concept that two halves equal a whole! I can also use these cards as a listening or segmenting activity. Say the compound word, then have the children find the two halves. (“Find football. What words are in football? Foot. Ball. Put it together. Football.”) The children say each individual word, and then blend it into the compound word. After the matches are made, students record their compound words on the provided recording sheet, and choose a word to write a sentence with. This provides writing practice and reinforces the concept that the compound word is made of two shorter words. 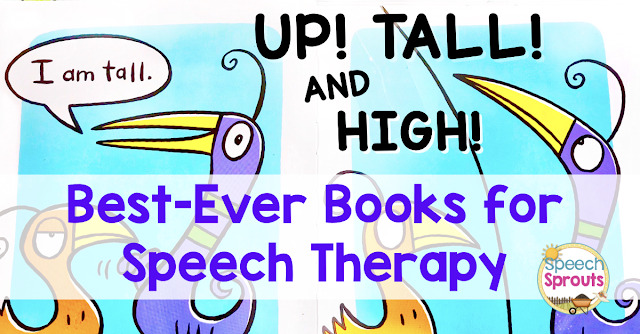 Hands-on, interactive as well as visually reinforcing, this product is just the ticket for a great speech therapy session. A+ from me! Check it it out at Andrea Crawford’s store, and see what else she has created! 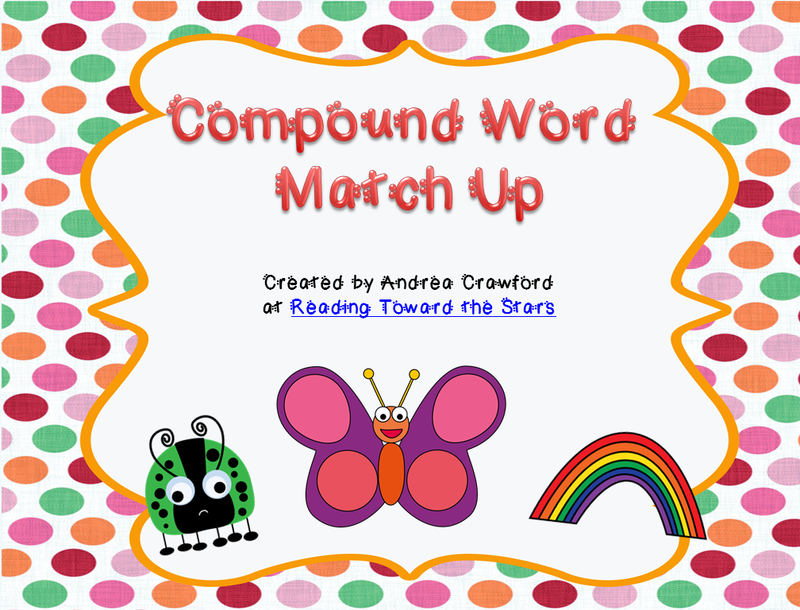 If you would like to win your own copy of Syllable Blending Compound Word Match-up, follow Andrea and enter the rafflecopter on the right margin of my blog.. One lucky winner will be chosen! Now, more about the swap. 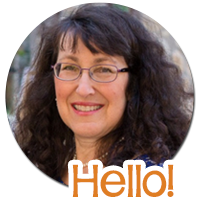 Be sure to stop by Andrea’s blog, to take a peek at which product of mine she is reviewing. I will have it on sale from July 31st to August 1st! Then check out the group linky party where we all reveal our swap blog posts. Readers can go from blog to blog to find some quality products for back to school. 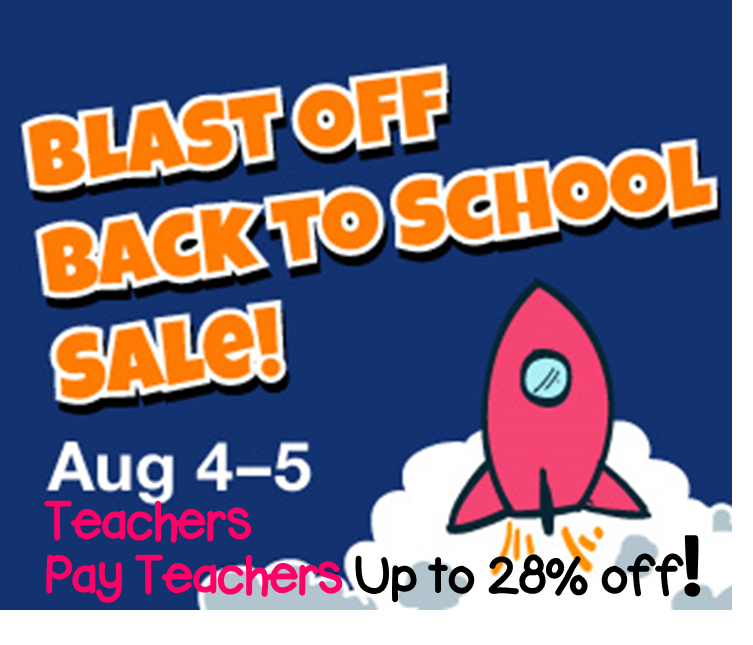 During the Blast-Off Sale, most products in my store Speech Sprouts on TpT will be 28% off when you use the sale code that will be posted on my store banner. If you just can't wait, you can grab my "swapped" product on sale earlier- it will be on sale from July 31st-August 1st. I had so much fun swapping products and learning more about you and your store! You're Welcome Cara, I loved doing it! So glad you organized it....Thanks!